The following details are courtesy of an update on Ari’s website, Echo of Hope. It is with profound sadness that we announce Ari passed away peacefully on Friday evening listening to the Red Sox. Earlier in the day, Ari had a seizure at home and was transported to the hospital. He later coded in the emergency department and was placed on life support in the cardiac intensive care unit. Ari had returned home just over one month ago. 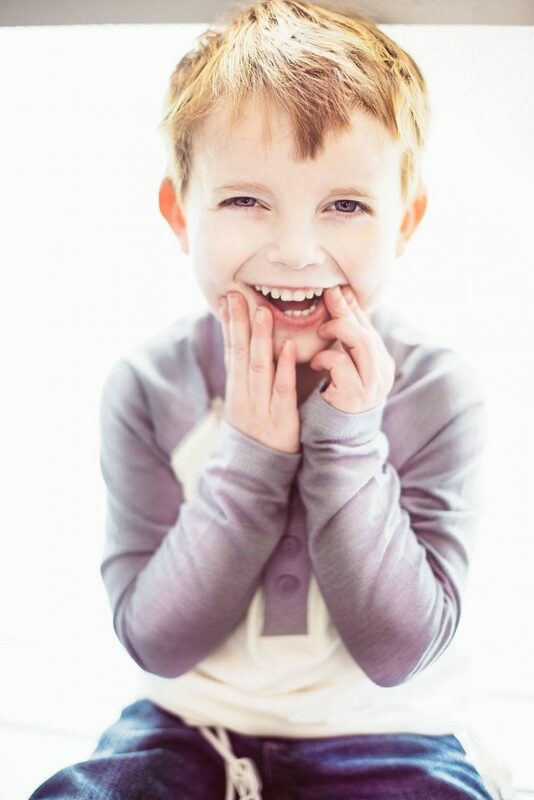 Despite being on oxygen 24/7, maintaining a regiment of 22 medicines, and with regular trips to the hospital, he was adjusting well and enjoying time with his parents, Mike & Erica and siblings, Lexi & Eli. Ari always had a clear passion for sports. Since returning home, he played baseball, basketball, and golf. He enjoyed a fun visit with the Assumption College baseball team who recruited Ari as an honorary teammate. 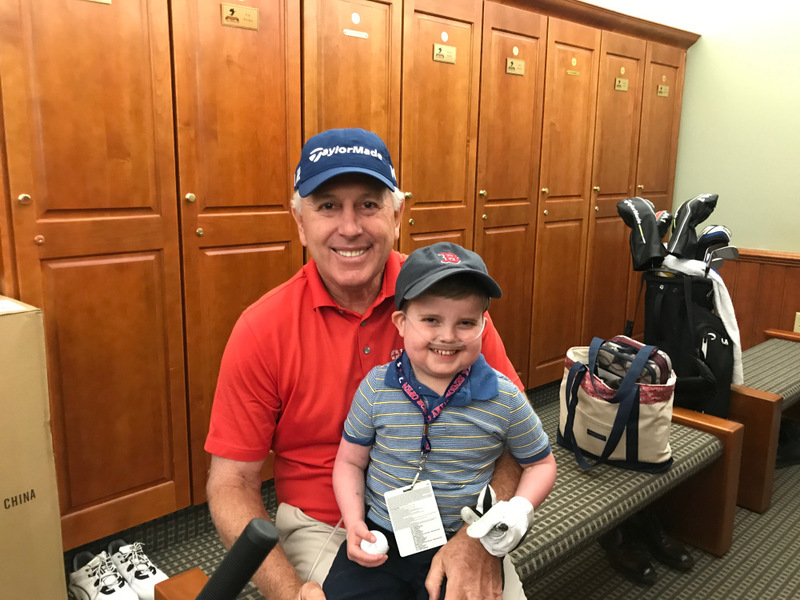 Late last month, Ari had a special visit to the U.S. Senior Open at Salem Country Club where he met Tom Watson, Gene Sauers, and spent some special time with one of his all-time favorites, Hale Irwin. Most recently, Ari received a visit at home by Christian Vasquez and Xander Bogaerts of the Boston Red Sox. They stayed for two and a half hours playing baseball, flag football, and reading Ari stories. It was truly a magical day. HSF will continue to do whatever we can to support the Schultz family and honor Ari’s memory. As opportunities for support arise, we will keep everyone posted. In the meantime, please keep Ari’s family in your thoughts and prayers.